Carlos Ghosn, chairman of Nissan and the Renault-Nissan-Mitsubishi Alliance, is to be fired by Nissan after it emerged that he had lied to authorities about his salary. 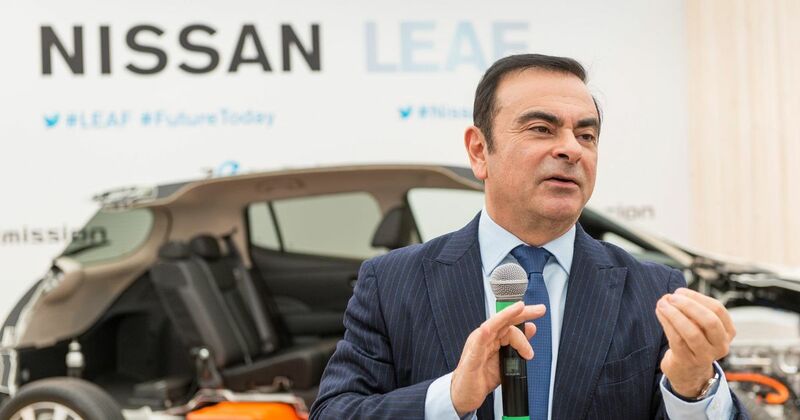 A report from Japanese news agency Kyodo says the country believes that Ghosn has under-reported his Nissan earnings by a total of £34 million over five years – around five billion yen. 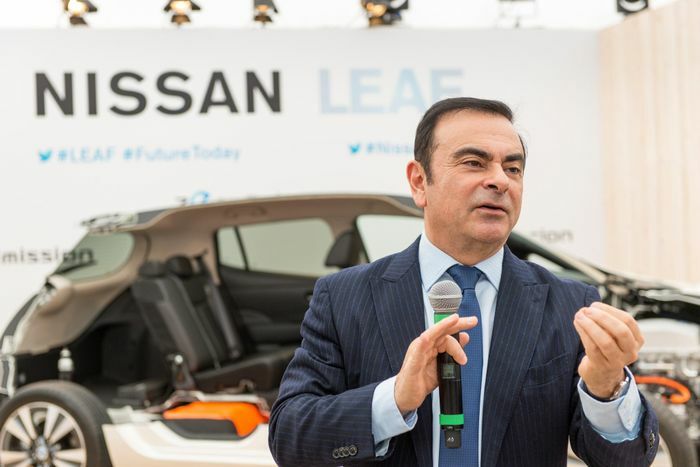 Ghosn is said to have been arrested in Japan along with another representative director, Greg Kelly, who is said to have been complicit in the illegal activities. “The investigation showed that, over many years, both Ghosn and Kelly have been reporting compensation amounts in the Tokyo Stock Exchange securities report that were less than the actual amount in order to reduce the disclosed amount of Ghosn’s compensation. Ghosn originally joined Renault in 1996 before becoming chief operating officer of Nissan in 1999 after the French firm bought into the brand. That post was upgraded to chairman in 2000 and CEO in 2001, although he stepped back to chairman level last year. He has also been the CEO and chairman of Renault since 2005, boss of the reborn Alpine and chairman of Mitsubishi since 2016. It’s not clear whether these roles will be affected by his behaviour at Nissan, but we expect both companies will be frantically scrutinising Ghosn’s financial dealings right now. 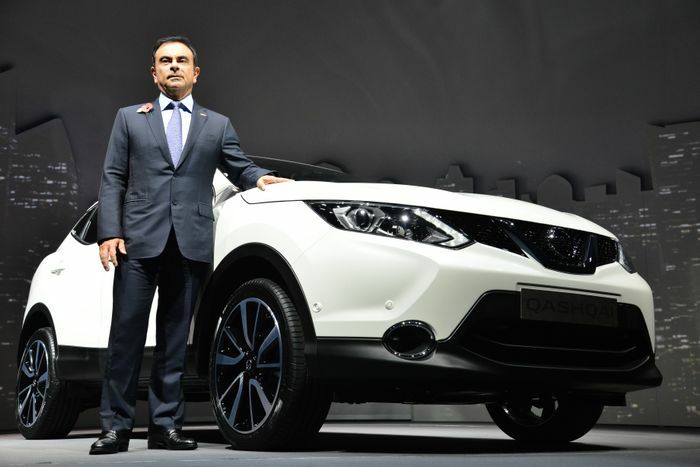 Both Nissan’s and Renault’s publicly-traded values have dropped by over 10 per cent.